View To The Roof Of A Traditional Norwegian House In Roros, Norway. 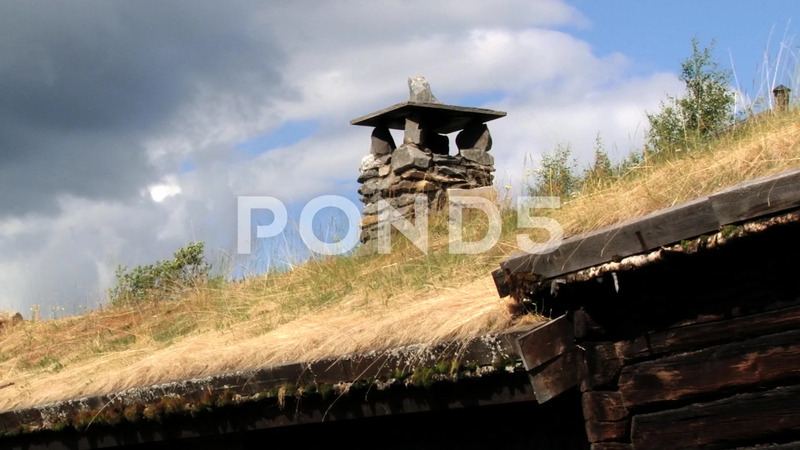 Description: ROROS, NORWAY - JULY 24, 2013: View to the roof of a traditional Norwegian house in Roros, Norway. Roros town is declared a UNESCO World Heritage site.